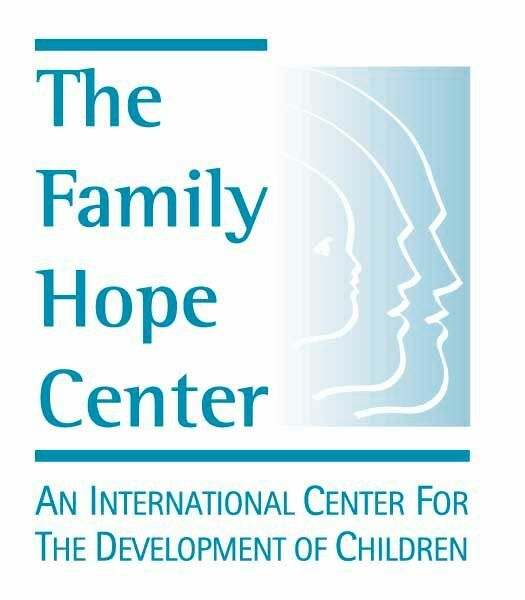 Family Hope Center is an International Center for children with special needs and developmental delays. Family Hope Center is a place to get hope and encouragement if your child struggles with Autism, ADHD, ADD, down syndrome, learning disabilities and more. They strive to look at the source of the syndrome, not the symptoms. They go directly to the brain and and start there, working from the inside out. I have been struggling with my 14 year old for years, even to the point of taking him to the pediatrician this summer to check and see if he has ADD. The 'tests' were inconclusive and it made me consider it may be a development or cognitive issue. Understanding Child Brain Development by Matthew and Carol Newell is a fantastic look at our children's brains and how they work. $19 for the DVD and you get a complete, scientific look at brain development from a talented, educated teacher... at our level. You will not have to be a scientist to understand it. There are several chapters in this over 2 hour DVD. It looks at the Magnificent Brain and breaks it down into chapters on Sense of Smell, The Pons, The Mid-Brain Creeping, The Cortex, Diagnosis/Treatment and much more. The Pons is part of the brain that contains the Reticular Formation, which is not working effectively makes it difficult for the child to focus and track with their eyes. They do not know why they can't pay attention. It isn't about poor parenting skills, a bad teacher or even the wrong curriculum, it is part of their brain. This actually brought me to tears. He was so describing my child, and it literally broke me down.. yes, there is hope and isn't my 'fault'. I have often heard that children who don't crawl, will have a harder time with brain development, and quite honestly blew it off. This video will show you how true that fact is! If only I had know while half of my children did the army crawl instead of actually crawling. This DVD is inspiring and full of fantastic information. It is geared for adults to watch and then utilize the concepts on any age child. I am leaving this video feeling encouraged. I will re watch the DVD several times. Only wish their three day conference was included! The video is just a taste of all that Family Hope Center can help with. I strongly recommend this DVD for anyone who is struggling with their child reading, writing, processing. The insight is extremely helpful. Read more reviews on this DVD by clicking on the banner below.